Here’s a few things that we need to know before we can match our customers with the perfect vehicle. 1) What will you be using the van for? Don't worry, we don't need to know and exact inventory of what you'll be transporting, but when we know what you need it for, we can make sure we offer you the right size and spec van, and we also do short and long term hire packages. 2) Will you be taking the van to Europe? Some hire firms put restrictions on this, but we're more than happy for you to drive abroad. We only like to know if you are, we can then supply you with an essential European driving kit, including a mandatory breathalyser and high-vis jacket. 3) Have you driven a van before? All of the vans we hire at Thame Car & Van Hire can be legally driven with a standard UK driving license. BUT… as you can imagine, it’s a bit different to driving a regular car, so we do recommend that if you haven’t driven one before you have somebody with you who has a bit of experience. 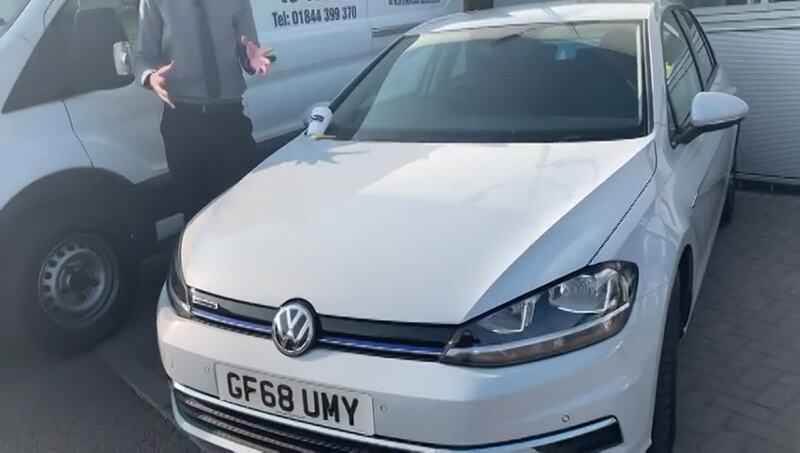 If you have any questions about hiring cars of vans, please don't hesitate to give Joe a call on 01844 399336 or click here to complete an enquiry form.